Linden, NJ, September 24, 2014…America Semiconductor, LLC, a leading manufacturer of state-of-the-industry high-power semiconductors, today released a new high-voltage, Schottky rectifier. The avalanche energy rated AK2S200-170 modules integrate two fully independent diodes in a compact, fully insulated, standard SOT-227 package. The diodes' structure and lifetime control support an ultrafast, soft recovery as well as superior performance, reliability and ruggedness characteristics. These 200 Amp (100 Amp per diode), single-phase modules feature a low forward voltage of 0.63 V and repetitive peak reverse voltage of 170 V. Additionally, they boast a low leakage current, high blocking voltage and high maximum operation and storage junction temperature of 150 oC. America Semiconductor's new ultrafast avalanche Schottky rectifier modules are engineered for a broad range of industrial applications in which high voltage and durability are factors. Included among their most common usages are in the output rectification stage of welding machines, switchmode power supplies (SMPS), freewheeling diodes, and DC/DC converters. Notably, the parts' low recovery current, and highly optimized stored charge, reduce both over dissipation in the switching elements (and snubbers) and EMI/RFI. 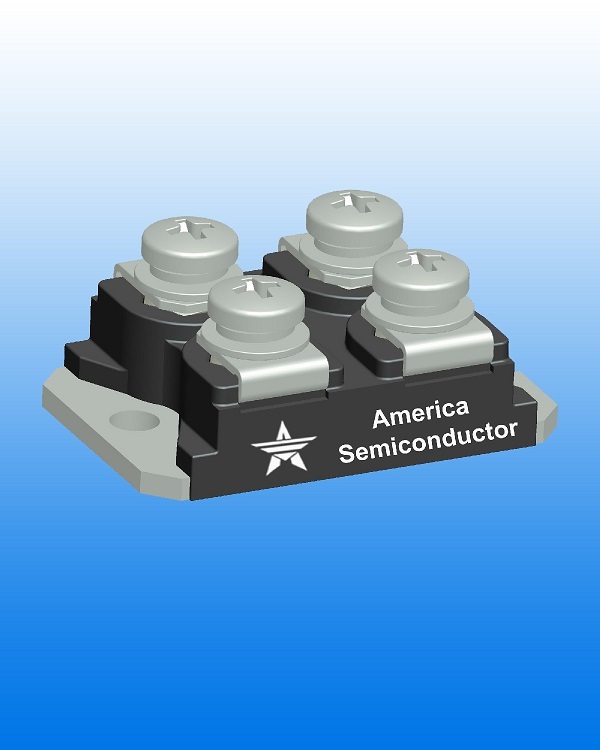 Easy to assemble and parallel, America Semiconductor's dual isolated, AK2S200-170 rectifiers are plug-in compatible with other SOT-227 packages, and may be directly mounted to heatsink. 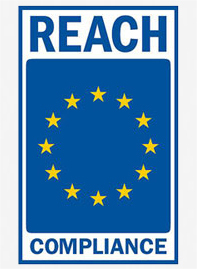 The parts are REACH approved and RoHS-compliant. Headquartered in Linden, NJ, America Semiconductor is a global leader in the manufacturing of mission-critical, high-power semiconductors, low-power semiconductors and discrete semiconductor components to help OEM companies solve their design challenges. With over 50 years of accumulated expertise in the semiconductor industry, America Semiconductor’s rugged high-reliability high-power standard, fast and super-fast recovery rectifiers, low-power and bridge rectifiers, diacs, IGBT modules, SCRs, Triacs, Schottky and Zener diodes are employed in an array of industries including alternative energy, oil drilling, power grid, welding, HVAC, and transportation. The company operates a meticulous quality control program and extensive supply chain. America Semiconductor's parts are available exclusively through a global network of distributors.